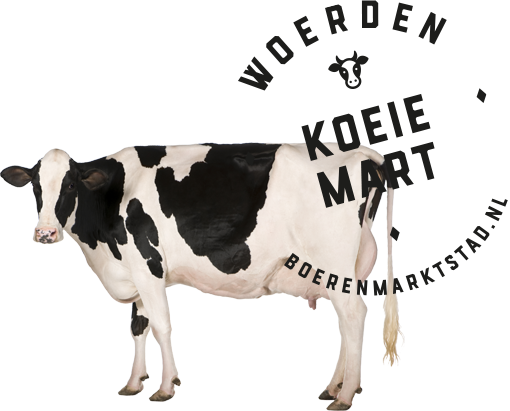 Traditionally family farmers have always brought their fresh produce to the city of Woerden. This tradition is still very much alive in the historic centre of this market town. Because the city is surrounded by rural countryside, you will find a large variety of fresh regional and local produce at the intimate farmers market.  Woerden is becoming the main regional market town. Enjoy shopping in this picturesque little city. 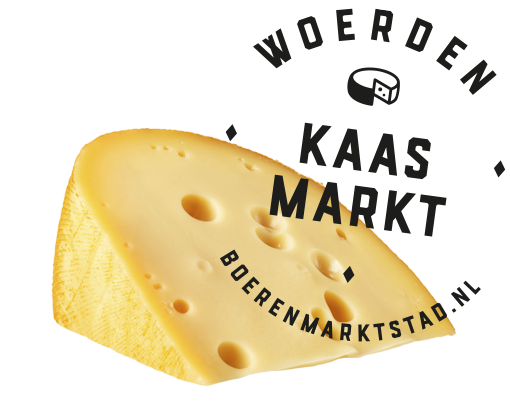 Taste the freshness of the land and discover a variety of local, fresh cheese products. 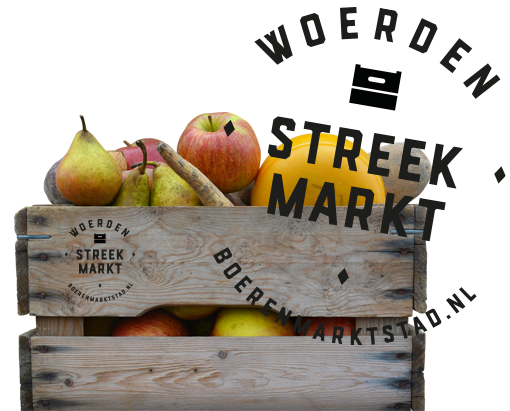 The traditional fruit grower, as well as the free range butcher from a neighbouring village, grow and prepare their products with love and passion and sell them at the regional market. 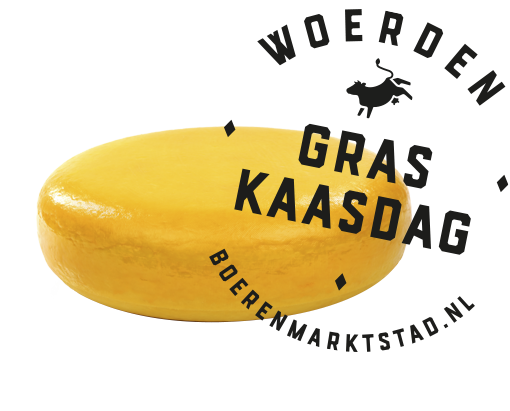 The annual start of the spring period, and the opening of the farmhouse cheese season. The beginning of autumn is celebrated with a great party, cow shows, and a big market in the city, and the streets are filled with laughter and joy. In the brand new, very contemporary Cheese Warehouse you’ll learn everything you ever wanted to know about cheese. This thirties building situated at the Emmakade, offers you the chance to take a glimpse into the kitchen of the cheese makers.